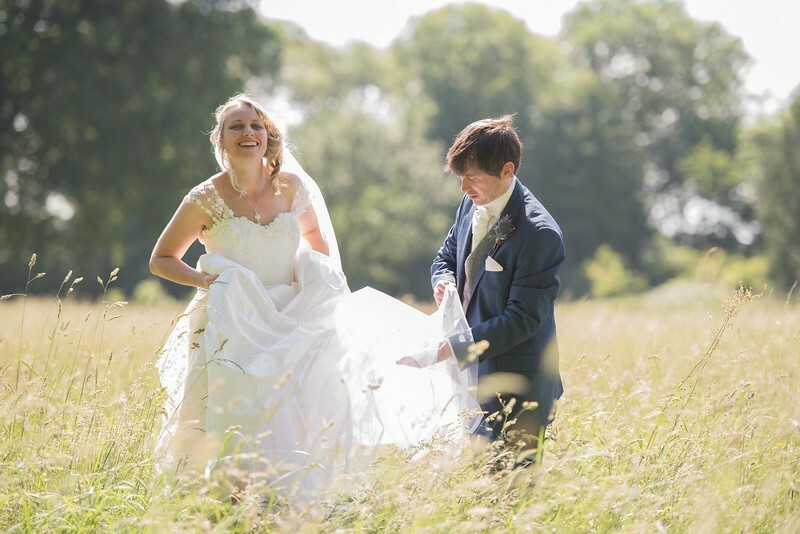 I'm a professional wedding photographer based in Hereford and I love what I do! Photography is not just a job for me, it's a passion, and I feel very lucky that I’ve been able to make a successful career out of something that I love so much. Im a relaxed easy going guy who loves getting to know couples and their families throughout the whole process, I make sure I do everything I can to make you to feel completely comfortable and relaxed in front of the camera. I'm a Modern Traditional Photographer who likes working with natural light wherever possible. I approach weddings with the aim of recording what’s in front of me with minimal set-up shots or interventions. My photography is a reflection of your day not an imposition upon it. I photograph a balanced mix of documentary and formal shots as requested by the couple. My wedding photography is non-intrusive and I always aim to document natural, candid, unforced portraits, as well as creatively capturing your ceremony, reception, friends and family. Nothing excites me more than capturing real moments and genuine emotions at weddings These things can’t be staged or faked.